Anyone who has visited Durango and La Plata County can recognize that it’s a unique place. Part of Colorado but tucked away in the Southwest, we get all of the benefits of a thriving state without sitting in traffic for hours every day and can mountain bike out our backdoors, something we consider a real luxury. What makes it possible for so many people to thrive in what seems like the middle of nowhere is our strong community of local, independent businesses who attract tourists, provide jobs, and recirculate dollars into the local economy. But between growing online markets and big box stores, this community is constantly under threat. As La Plata County continues to grow and these threats remain, we have to have a conscious conversation about the types of businesses that we want here and how to maintain the lifestyle that so many people love. Local First was officially founded in 2008 as a 501c6 to work with the local, independent business community in La Plata County to create an economy that values the people, the planet, and prosperity for everyone. But why does local and independent matter? “Local” means that the business physically resides in La Plata County, so we aren’t representing businesses across the U.S. or on the front range, we are representing businesses that are here facing our challenges and being part of the solution. “Independent” matters because it means that the owners also live in La Plata County and are not part of a national chain, giving these owners full authority to make decisions relevant to the people that live here. We ask that people use our members first, not “local only” or “local or nothing”. 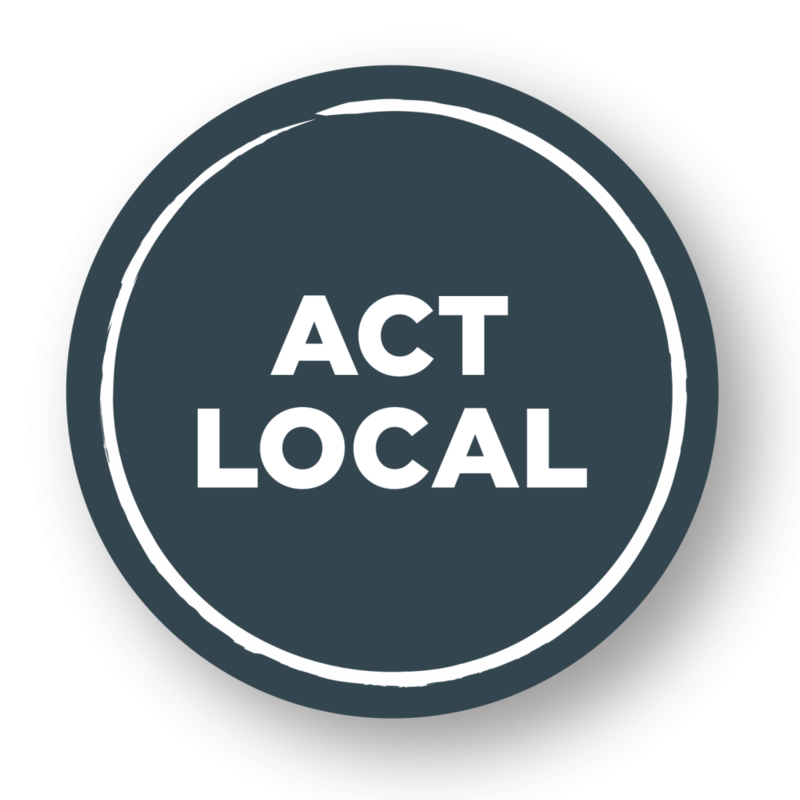 As an organization, we run different initiatives that support local, independent businesses: Shop Local, Eat Local, Create Local, and Act Local. We work to educate the public on the importance of these businesses and find ways to help people choose the local option first. 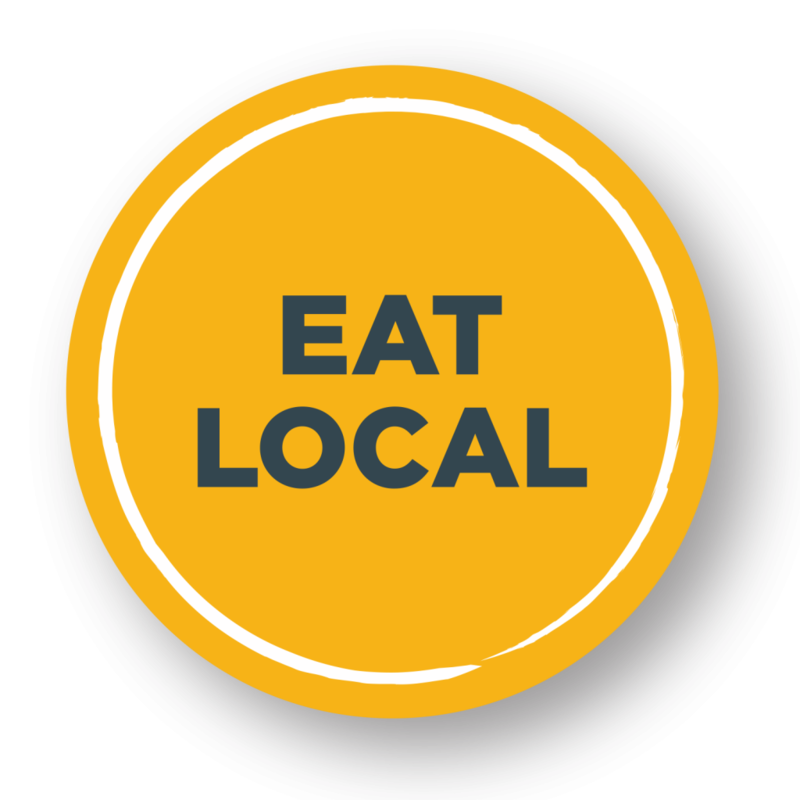 The most notable way we do this is through the Be Local Coupon Book, but also through our directory and event calendar, our newsletter, and our signature events: Independents Week, the Harvest Dinner, and Noel Night. We also create resources for our members that help to level the playing field with big business, such as group advertising, guidance on issues for small businesses such as local health care options, and chances to network with one another at our member meet-ups. Whether you are a business, a farmer, a tourist, or a local, we hope that you will join us in supporting the local, independent business community. Only together can we build a thriving economy that builds everyone up, while protecting the place that we work, live, and play in. 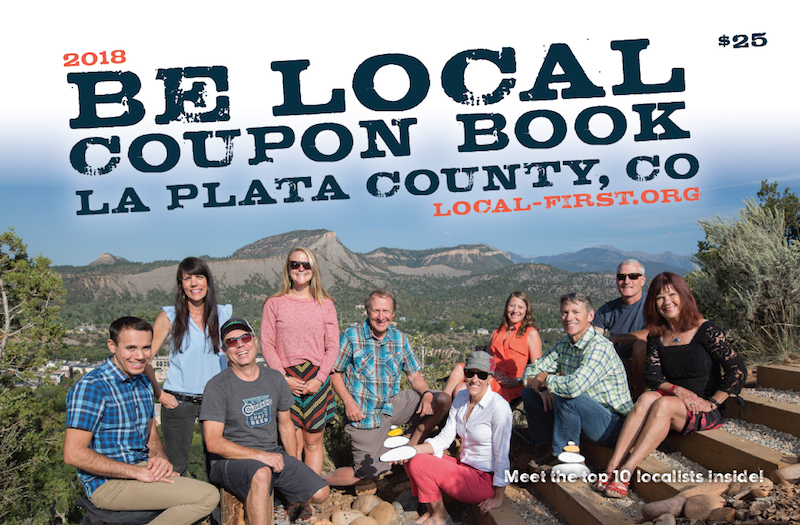 Local First envisions a thriving, self-reliant, and resilient community investing in locally owned, independent businesses and organizations that join together to enhance the quality of life for La Plata County residents and visitors. 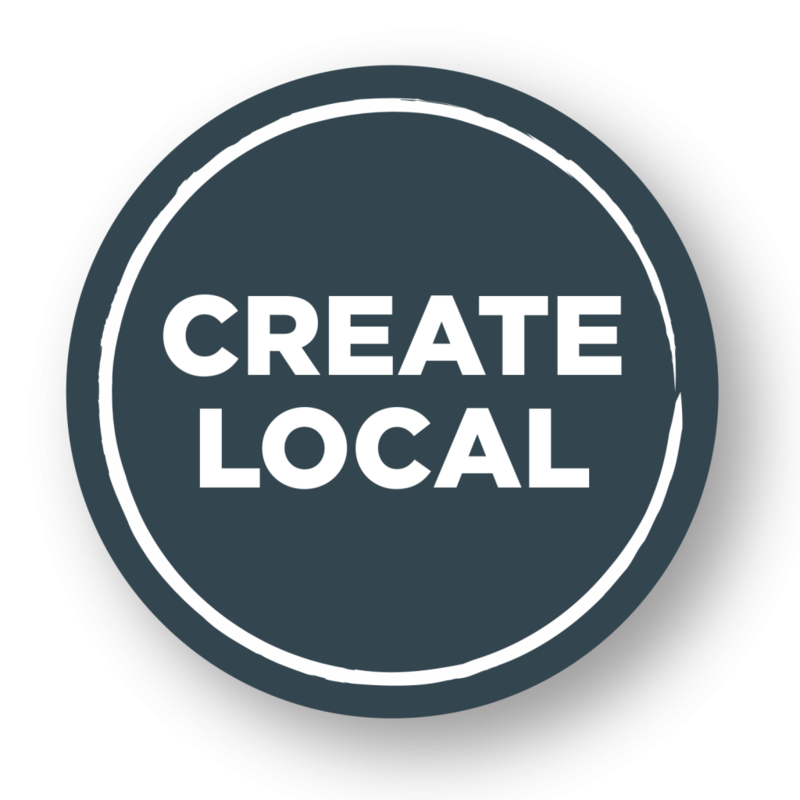 In addition, we envision Local First becoming the representing voice for locally owned independent businesses in a larger community discussion about our local economy. For every $100 spent in a locally owned independent business, $73 returns to the community through avenues such as taxes, payroll, and other expenditures. Spend $100 with a national chain and only $43 of your purchase stays in our local community. When you buy online, $0 stay in our local community. 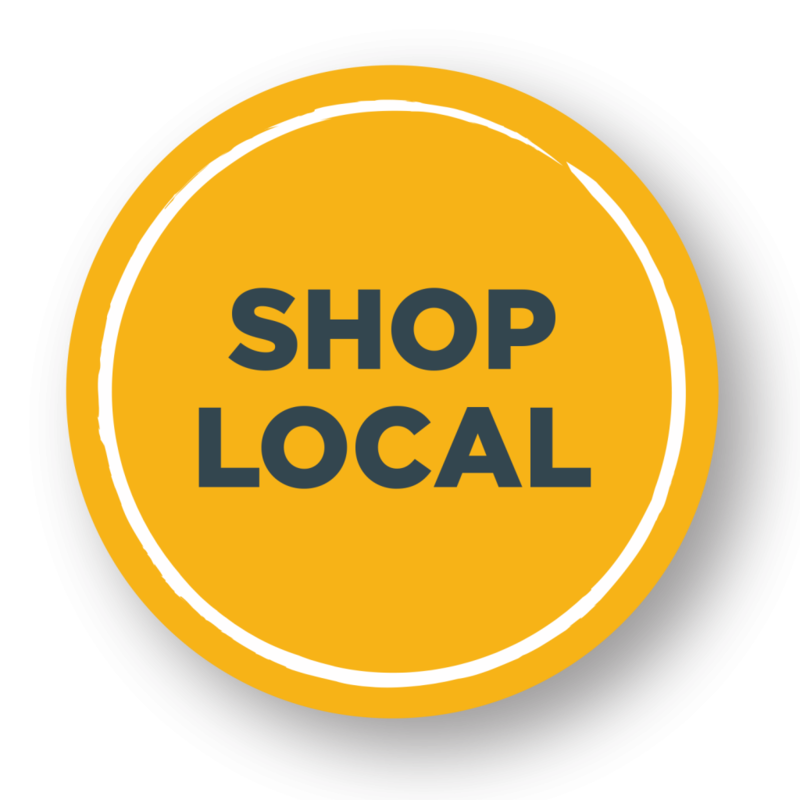 By making your purchases at a locally owned independent business, you and our community benefit. More services provided by our local government can help lighten your personal load and improve your quality of life. For this reason, Local First fights to support and strengthen the mom-and-pop culture of La Plata County. If you think about all of the great locally owned, independent businesses in our community, you think about your neighbor or your friend. When you purchase goods and services from an independent business, you are communicating with someone who knows your needs, can relate to your experiences and can give you the best and most honest advice.